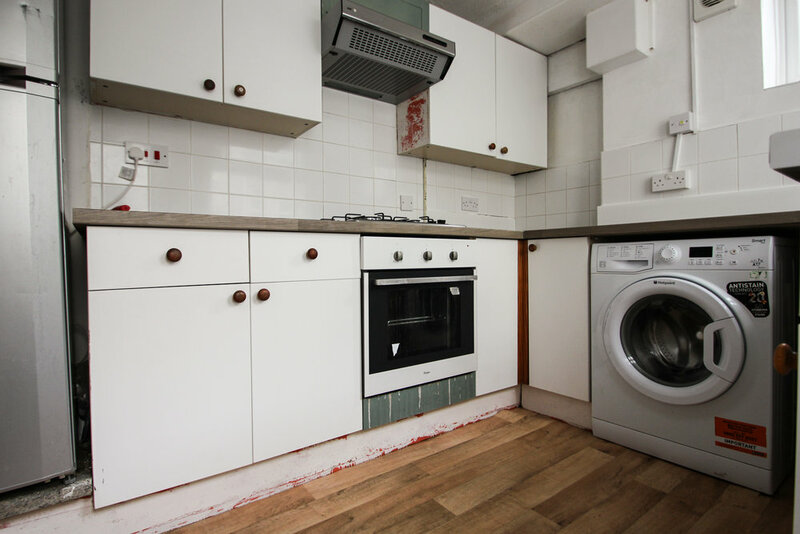 Pavilion Properties are delighted to offer this fantastic Four bedroom student house in a great location just off of Lewes Road close to the local shops and amenities and major bus routes. The property comprises a good size lounge area, three double bedrooms and one single bedroom, separate fitted kitchen, bathroom with a shower and a rear patio garden area. Available Fully Furnished.